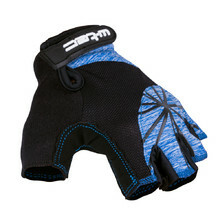 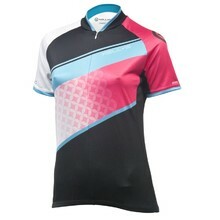 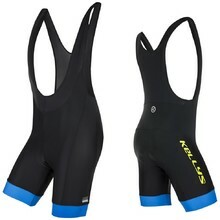 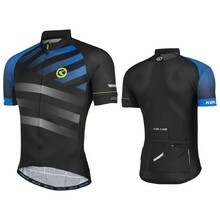 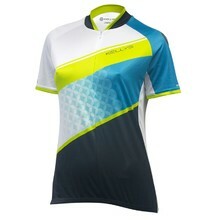 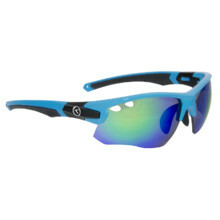 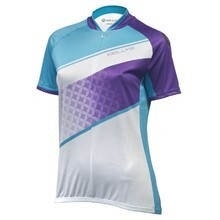 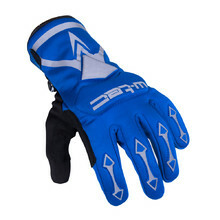 In this category, you’ll find cycling clothes for men and women, from socks and thermal underwear to jerseys and gloves. 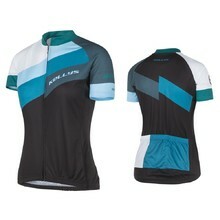 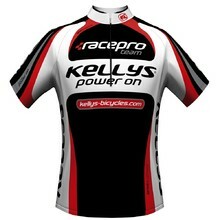 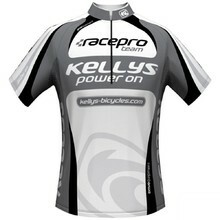 You’ll find a variety of brands in our cycling clothes selection, including Kellys, Worker, 4EVER, Newline and Brubeck. 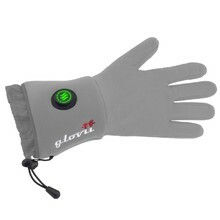 Gil filled, foam palm padding, tightening loops, anti-slip, Velcro closure. 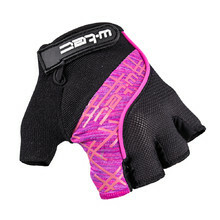 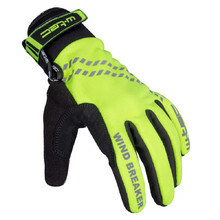 Gel-filled, foam-padded palm, attractive design, anti-slip, Velcro strap. 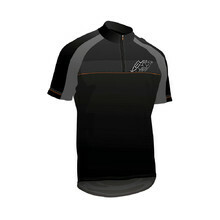 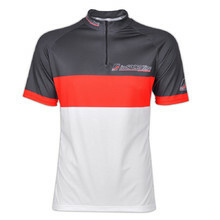 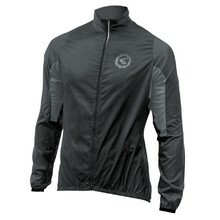 Short raglan sleeves, full-length front zipper, 3 back pockets, reflective components. 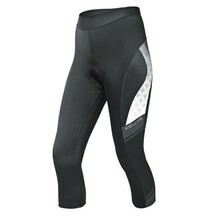 Multi-panel, with suspenders, anti-slip cuff at pant leg ends, reflective components.